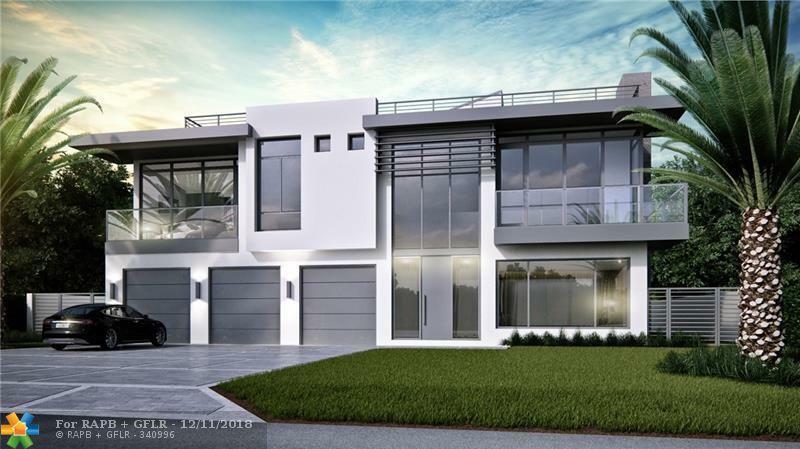 Pre-construction Luxury Is Now Available In Prestigious Fort Lauderdale. You are still on time to pick some of the finishings for your new dream home. 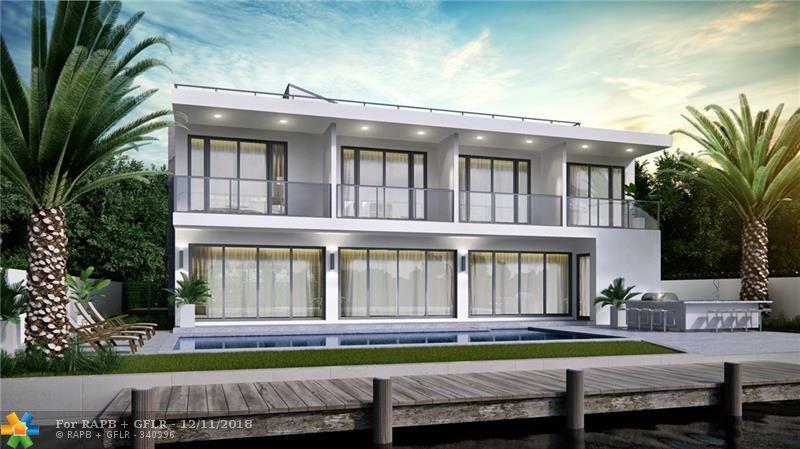 Take advantage of the 75' linear feet of water frontage, 80' foot deep, unrestricted salt water access, no fixed bridges, near inlet, yacht club, theater, Las Olas shops and restaurants. 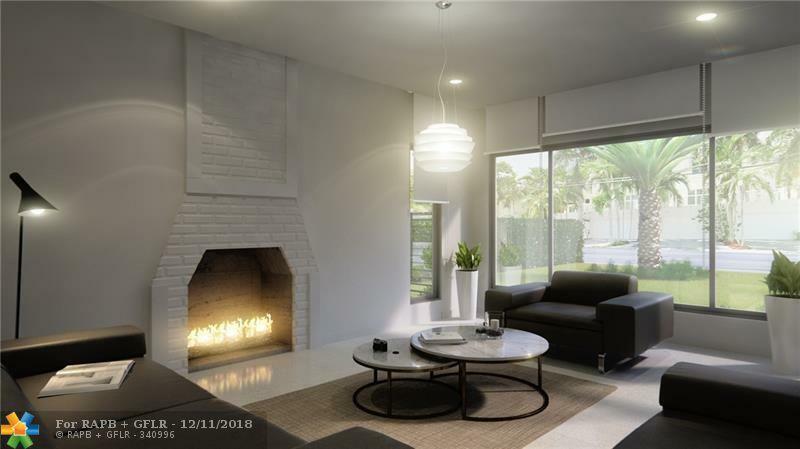 Home offers a sophisticated transitional design with high-end finishings, 5 bedrooms, 5.5 baths, 3 car garages, smart home system, built-in BBQ area, manicured landscape with views from almost every room to the pool and canal areas. Also offering a green roof top, great for entertainment or when you simply want to admire the views of downtown or watch the boats drift by. Price subject to increase as project progresses. 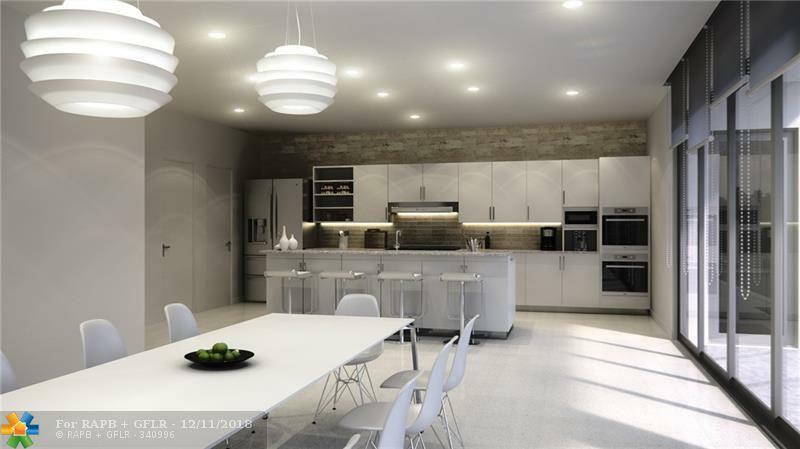 This listing is courtesy of Soflo Home Realty.